Finance Minister Arun Jaitley on Thursday asserted that the new data provides greater clarity about the real state of Indian economy and can easily be used for global comparison. New Delhi: A day after former Finance Minister P Chidambaram termed the revised Gross Domestic Product (GDP) data series published by the Central Statistics Office (CSO) as a "bad joke," Finance Minister Arun Jaitley on Thursday asserted that the new data provides greater clarity about the real state of Indian economy and can easily be used for global comparison. Talking to media persons here, Jaitley claimed that the new data series, when released in 2015, was welcomed by former Finance Minister Chidambaram, but is now being criticised owing to a downward revision of GDP data. "Data is realistic, not fictional. When you compare two versions of data, you have to have the same yardstick," he said. "In February 2015, the CSO worked on a new formula with 2011-12 as the base year. After this, the new GDP series was announced. Since then, GDP data has been based on the new series. This new series is globally more comparable and gives a clear picture of the state of the economy," he explained. Jaitley continued, "When data was released in 2015, it revised GDP growth of the last two years of the UPA government. At that time, revision made GDP grow upwards. This new data was welcomed by the UPA, saying the new GDP series established that they did not mismanage the economy. This very statement was made by then Finance Minister Chidambaram on February 3 that year. What was welcomed in 2015 is being criticised in 2018 as it has been revised downwards." The CSO on Wednesday had released the back series of GDP/GVA for period 2004-05 to 2011-12 with base 2011-12 prices. NITI Aayog Vice Chairman Rajiv Kumar had said that the think tank had organised two Round Tables in which domain experts participated to ensure the quality of coverage and methodology in tabulating data. 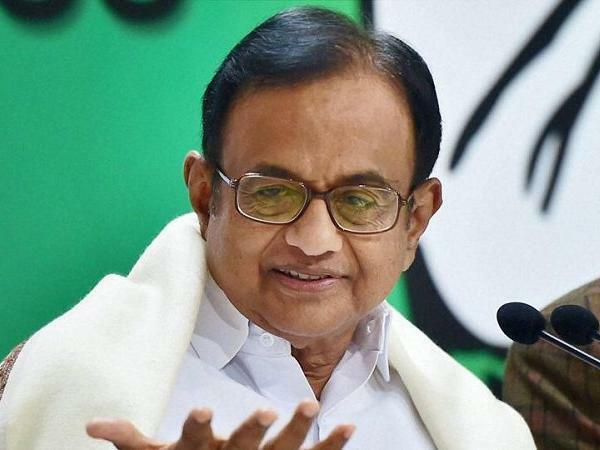 Soon after the data was released, Chidambaram, in a series of tweets, lashed out at the CSO and NITI Aayog, saying the numbers released were "the result of a hatchet job." 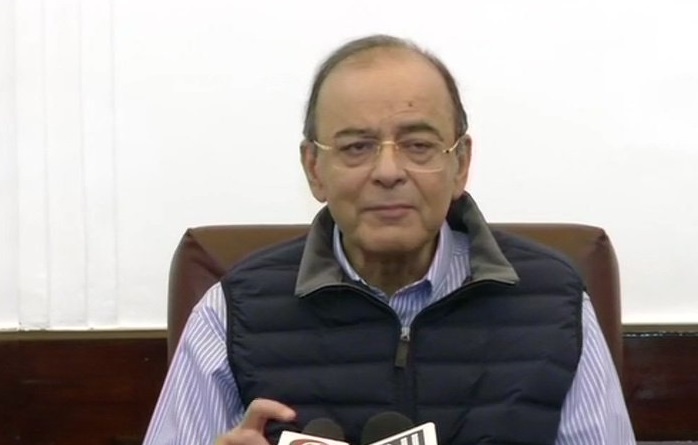 However, Jaitley, while addressing media, backed the credibility of the CSO's operations and clarified that they had nothing to do with the Finance Ministry.